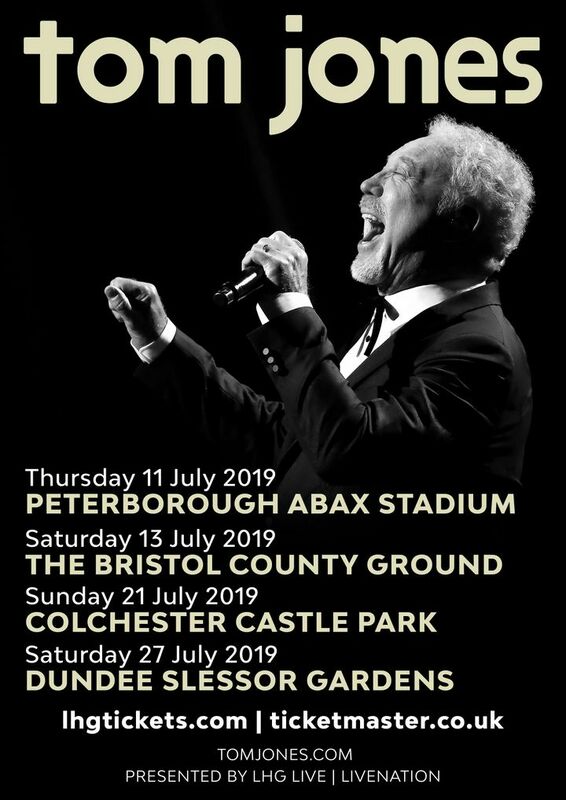 Due to huge demand, I gives me great pleasure to announce another UK show for July at Peterborough's Abax Stadium. Peterborough tickets go on sale Friday 1st February at 9am. Tom was fantastic!! His voice never falters . He still has it. Amazing energy!! Sang all his hits and loved the stories he told relevant to songs he sang. Sir Tom is the master of song, he never disappoints!! Long live Sir Tom!!! WOW!!!! A true humble showman with a voice as large as the Majestic theatre itself. Unglaublich schöne Stimme und charismatische Ausstrahlung. Traumhafte Open air Kulisse.